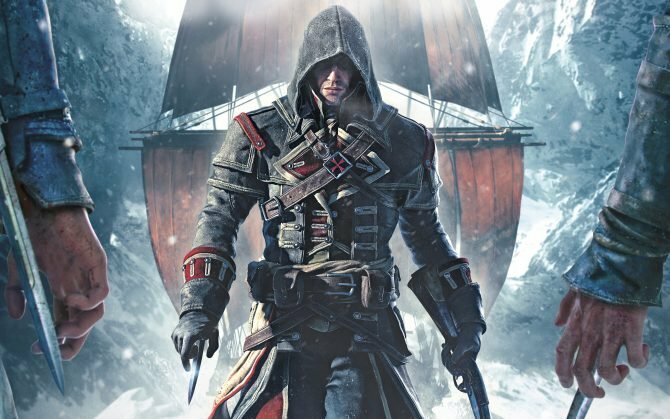 Today Ubisoft announced the official release date for Assassin's Creed: Rogue on the PC, some five month after it debuted on the PS3 and Xbox 360. 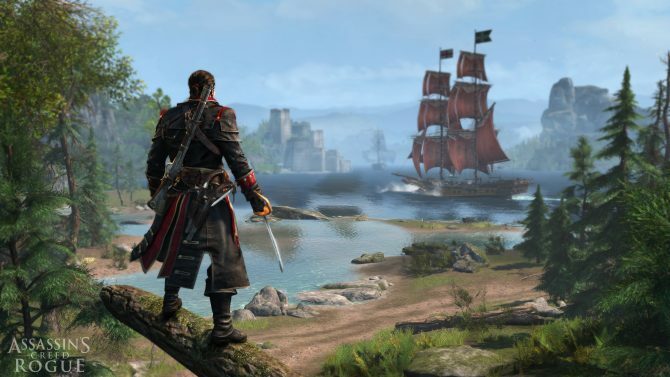 It's been a long while coming but Ubisoft's Assassin's Creed: Rogue will finally set sail on the PC platform this March 10th, almost five months after the initial release on the PS3 and Xbox 360. 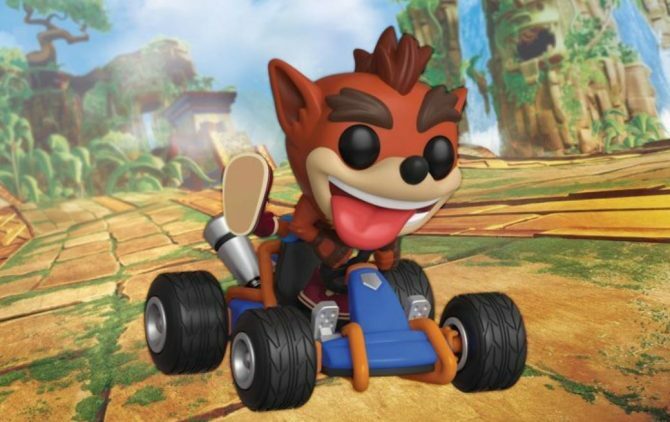 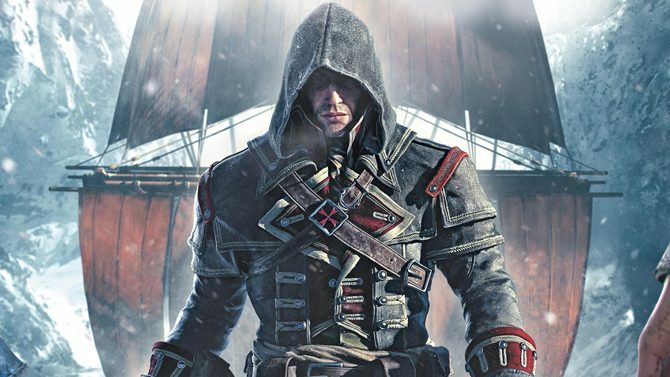 The other Assassin's Creed game comes out tomorrow. 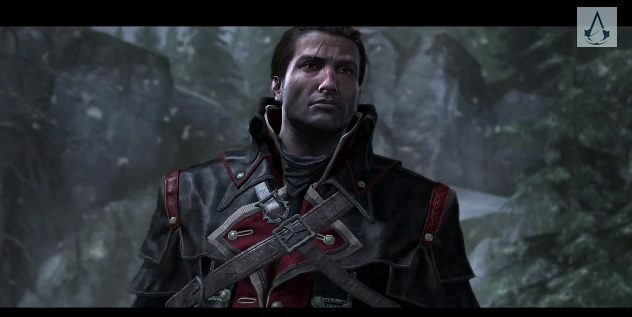 See things some the Templars' side with this trailer for Assassin’s Creed Rogue. 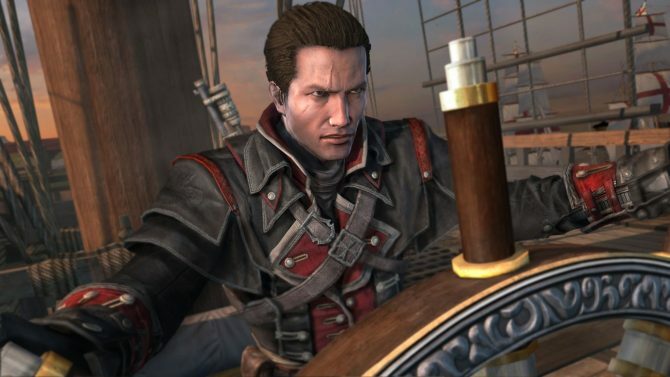 Adéwalé is coming back to Assassin's Creed Rogue, and today he features prominently in a batch of screenshots of Assassin's Creed Rogue released by Ubisoft. 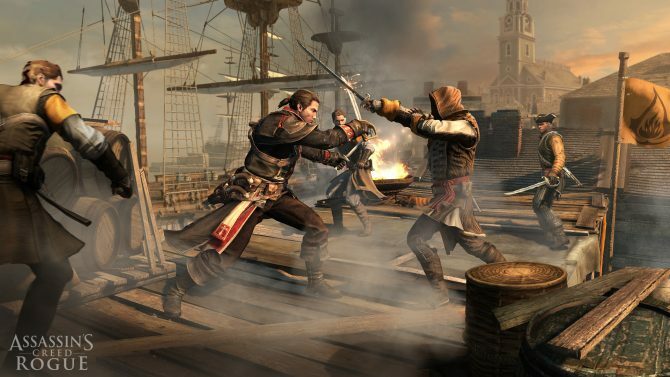 Assassin's Creed Rogue will bring us back to the sea for those who miss the naval battles of Assassin's Creed IV: Black Flag, and a rather extensive gameplay presentation was shown at EGX in London. 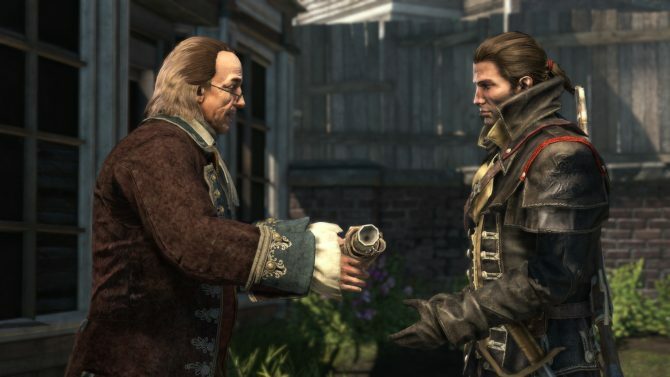 The Ubisoft has revealed via twitter that a familiar face is coming to Assassin's Creed Rogue. 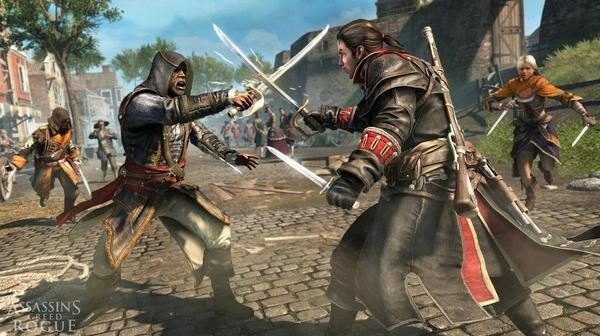 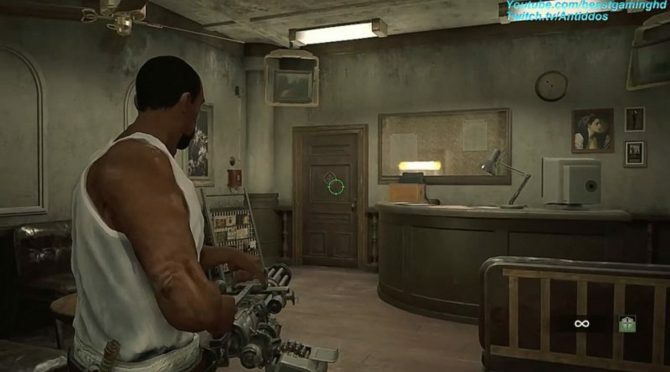 In the screenshot below, the much older and bearded Adewale returns as he is seen fighting with Shay. 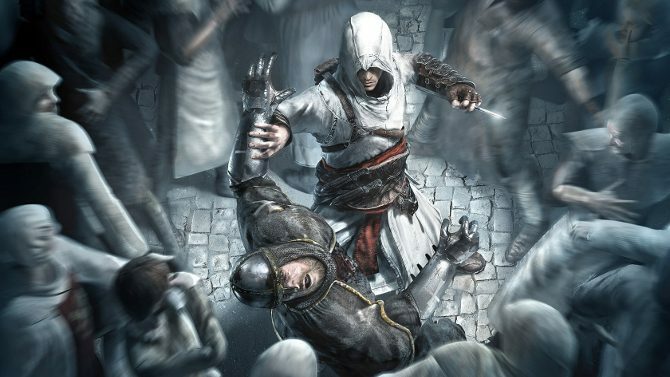 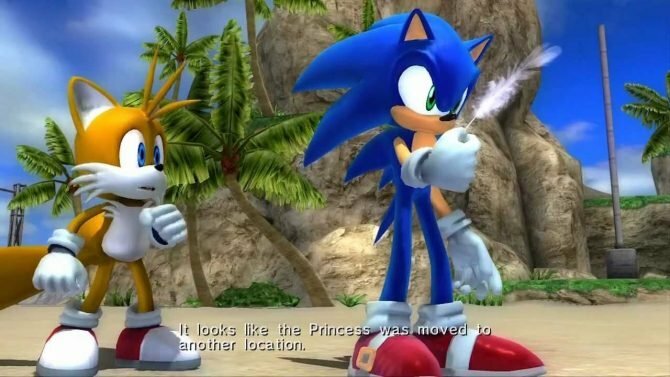 Assassin's Creed is well known for their amazing CGI trailers. 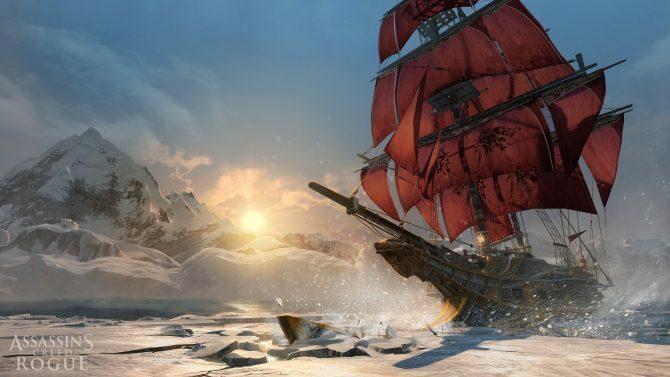 While these trailers are very pretty, sometimes its good to see what actually lies under the hood. 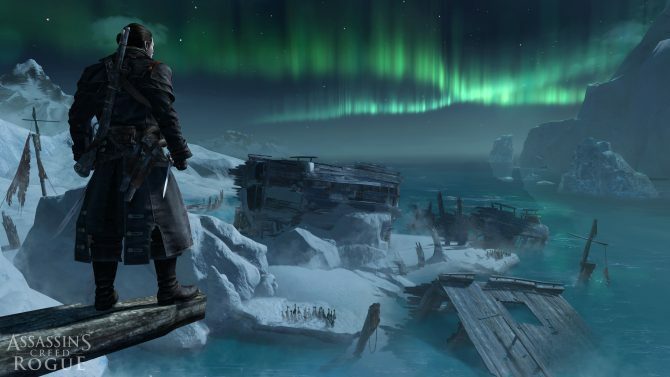 Ubisoft just released a trio of new screenshots for the upcoming last-gen chapter of the Assassin's Creed saga, Rogue. 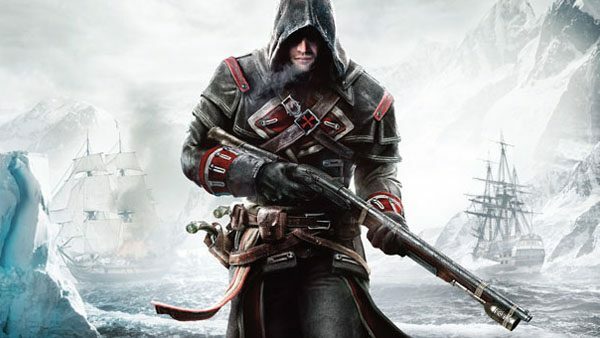 Assassin's Creed Rogue is being heavily featured by Ubisoft at PAX, and Producer Ivan Balabanov took to the game's Twitter account to provide a nice bunch of information about the upcoming last-gen incarnation of the franchise. 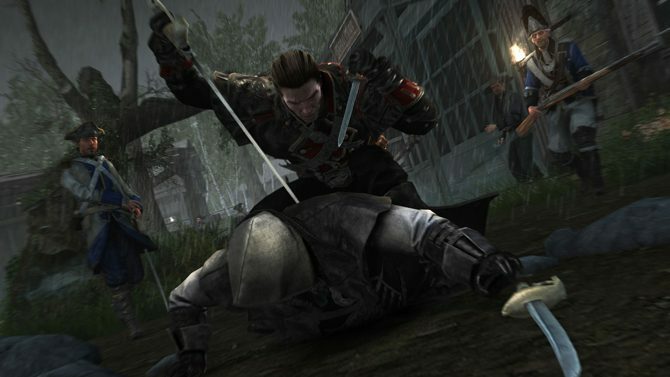 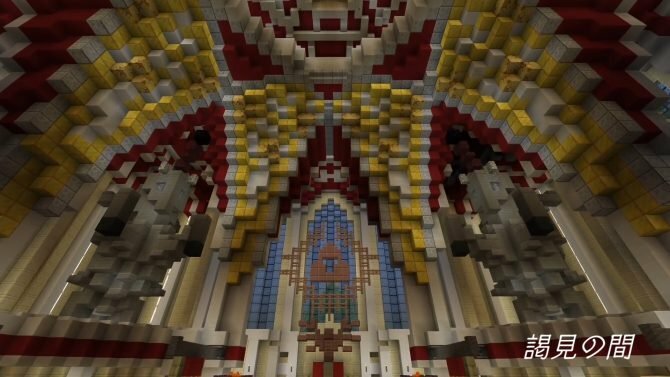 See some shots of Assassin hunter, Shay, in action. 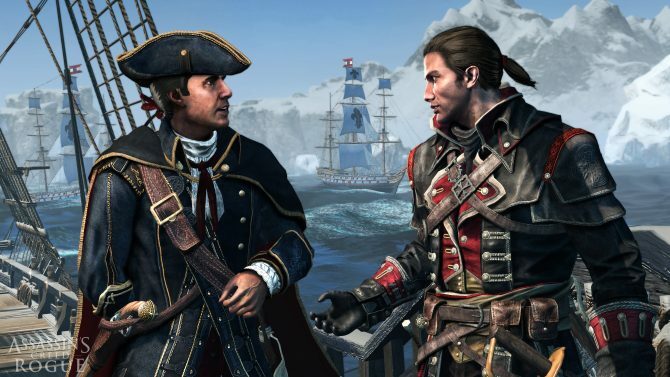 The latest screens for Assassin's Creed: Rogue show off ships, combat and real good look at the game's protagonist, Shay Patrick Cormac.